Do you like to take selfies? 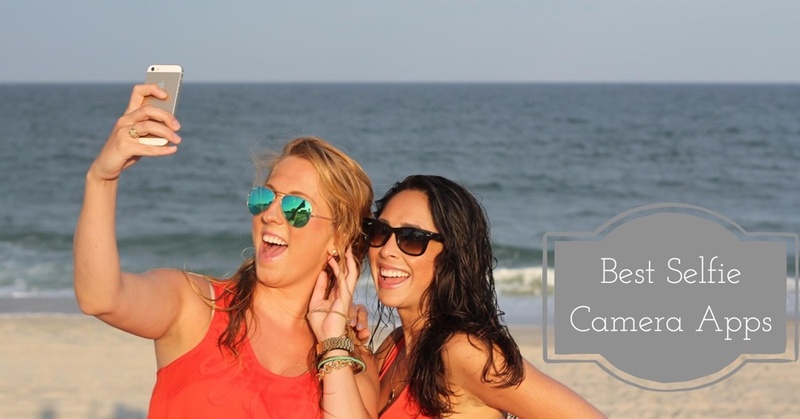 If yes, you should these selfie photo camera apps on your iPhone to take better selfies. Here, you can see the list of awesome, powerful & featured rich selfie camera apps for iPhone users. This article contains 11 best free selfie camera apps for iPhone and iPad. There are hundreds of free selfie camera apps on iOS Apps Store, but here we have listed only the best camera apps for your iPhone. 1. 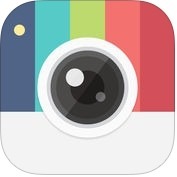 Retrica - Selfie Camera with Filter, Sticker & GIF ( iPhone ) :- It is one of the most popular and powerful selfie camera apps for iPhone. 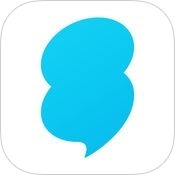 With the help of Retrica-Selfie Camera with Filter, Sticker & GIF app, you can take selfies with great live filters and create beautiful photo, collage, video and even Gifs easily on your iPhone. Retrica comes with more than 120 real-time filters, you can decorate your photo and selfie with unique and beautiful stamps, stickers, doodles, and add text. 3. 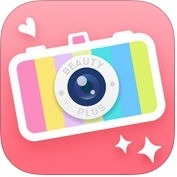 BeautyPlus - Selfie Camera for a Beautiful Image ( iPhone ) :- With the help of this free selfie camera apps, you can add a radiant complexion for perfect face and selfie photos, you can use amazing skin smoothing makeover tool, you can erase bags and dark circles beneath your eyes, you can take a perfect selfie with a clean smile every time, you can give your photos wonderful new look with unique effect brushes, you can also edit eye color to match your hair color and hairstyle using custom contacts. 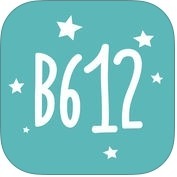 If you are looking for a selfie camera app that is available for free for iPhone, you can use Beautiful Plus. 4. Candy Camera ( iPhone + iPad )- Another very popular and useful selfie camera app for iPhone and iPad. If you want to take extra-ordinary selfies on your iOS devices, you can use Candy Camera app for your iPhone and iPad. Candy Camera is one of the best and wonderful selfie camera apps that are available for free on Apple App Store for iPhone and iPad. This selfie camera app has lots of amazing and user-friendly features such as more than 100 unique artistic filters, simple & easy to use, real-time filters, and more. You can also change brightness, contrast, saturation, resolution, crop and rotate your photos easily with this app on your iPhone and iPad. 5. 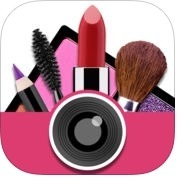 YouCam Makeup: Selfie Makeover ( iPhone + iPad ) :- This is one of the best makeover and hairstyle studio app with hundreds of makeup and beauty products for iPhone and iPad. With the help of this free selfie camera app, you can adjust or change your skin tone easily, dye your hair or change your hairstyle, you can apply more than 100 of eye shadow styles and colors for the look you want, you can apply lipstick & whiten teeth, and more. 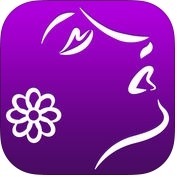 You can also explore and discover the latest in makeup, fashion and style in this app on your iPhone and iPad. 6. SNOW - Selfie, Motion sticker, Fun camera ( iPhone + iPad ) :- It is one of the best and perfect selfie camera app for your iPhone and iPad. With the help of this app, you can adjust the level of beauty effects, you can add a location to your photos and videos, you can take improved selfie GIFs. You can also add a video to story to share your moments with family and friends. If you are looking for a cool and free selfie camera app for your iPhone or iPad, SNOW is for you. 7. 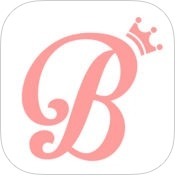 Bestie-Beauty Camera 360 & Portrait Selfie Editor ( iPhone + iPad ) :- This is a robust and useful selfie camera app for iPhone and iPad users. Bestie-Beauty Camera 360 & Portrait Selfie Editor app has lots of amazing and user-friendly features such as handy camera-tap or touch anywhere on screen, effective night camera for low selfies, grid collage quicksnap, famous camera effects for pictures, photography lighting effect camera, smart eye color changer, wrinkle remover, photo effect slim face & nose reshaping, hot stickers for pictures and some more useful features. 8. 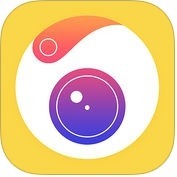 Camera360: selfie filter camera,photo video editor ( iPhone + iPad ) :- With the help of this free selfie camera app, you can give your selfie photos a professional touch, make them attractive and wonderful. Camera 360: selfie filter camera, photo video editor app has several amazing and user-friendly features such as extremely powerful photography editing tool, amazing & interesting fun stickers, active community with popular stars etc. You can also select the filter or sticker and start shooting then save to your iPhone's album. If you are looking for a full featured selfie camera app + photo editing app for free, Camera 360 is for you. 9. Cymera - Photo & Beauty Editor & Collage ( iPhone + iPad ) :- Are you looking for a selfie camera apps that has professional filters for fabulous results? If yes, you can use Cymera-Photo & Beauty Editor & Collage app. 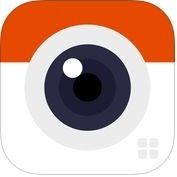 This is also one of the best and amazing free selfie camera app for your iPhone and iPad. This selfie camera app has lots of awesome and unique features such as hundreds of amazing selfie filters & effects, 5 steps to find your perfect skin makeover, lets you create your own collection of favorite filters, variety of camera lenses and silent mode (anti-shake, timer, touch shooting, out-focusing options), different types of grid to combine image, shape your dream body and more. 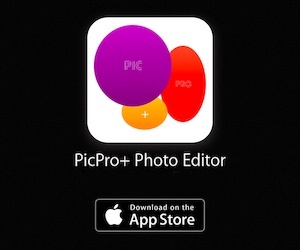 You can also retouch your photos instantly with this app on your iPhone and iPad. 10. YouCam Fun - Live Selfie Video Filters ( iPhone + iPad ) :- Do you want to take funny selfie photos? You should YouCam Fun app on your iPhone and iPad, this app comes with plenty of sticker filters, including hairstyles, animal filters, costumes and video filters. With the help of this selfie camera app, you can take great selfies and make turn them into funny photos instantly and easily, you can also use built-in features such as- effects, themes, layouts, frames, lighting effects and background to make your selfie shine. 11. Perfect365 - Custom makeup designs and beauty tips ( iPhone + iPad ) :- With the help of this great free selfie camera app, you can take selfie beautiful and wonderful on your iPhone and iPad. Perfect365-Custom makeup designs and beauty tips app has lots of effective and user-friendly features such as 20+ makeup and beauty tools, over 200 pre-set styles, unlimited custom color options with the pro-color palette, daily makeup and fashion tips, and more useful features. If you want to download a selfie camera app that is available for free and lets you take gorgeous selfies with your iPhone or iPad camera, you can try Perfect365 app.